Fermentation in stainless steel tanks between 16 oC and 18 oC. BRILLIANT STRAW COLOR. 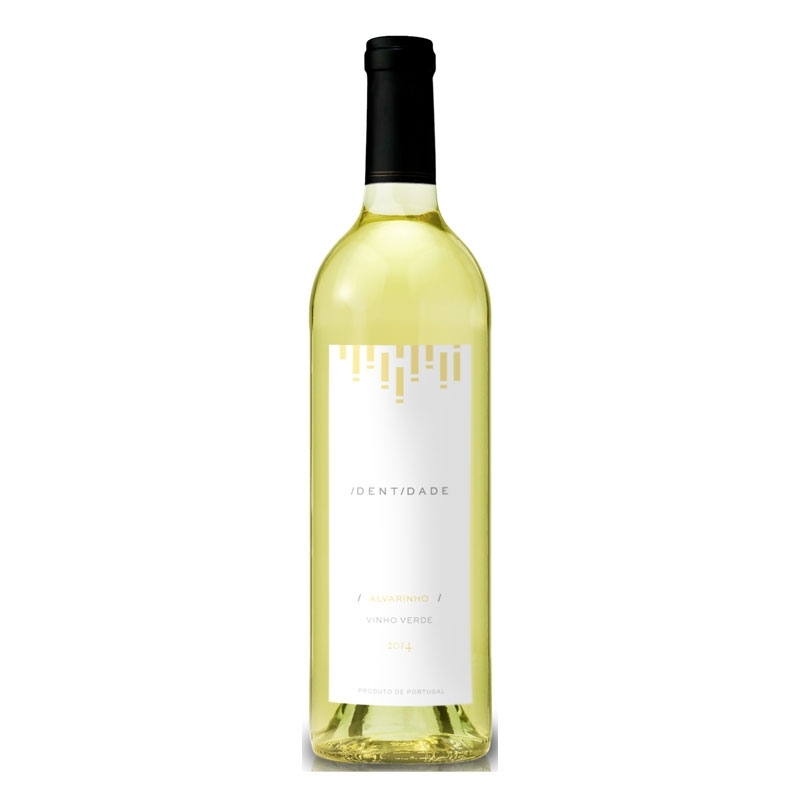 AROMA TYPICAL FROM THE GRAPE VARIETY, INTENSE, DELICATE AND COMPLEX WITH NOTES OF PEACH, LEMON, AND PASSION FRUIT.